What is a certified wellness and health consultant? To be a certified wellness and health consultant is a designation that recognizes individuals who have achieved the industry's highest standards. Cindy Cohen RN, BS BA is not only a certified wellness and health consultant she is a healthcare expert with 30+ years experience who can point you in the right direction always moving your company toward a healthier bottom-line. ​A certified health consultant will keep the financial health of the company in mind, help you evaluate and implement wellness initiatives that demonstrate your employees are healthier because of your efforts. 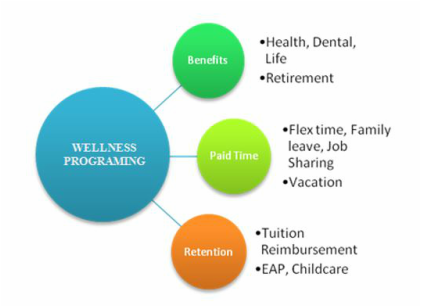 Wellness initiatives demonstrates your company cares about their employees and their families in turn your employees are more loyal and engaged in the company’s success. 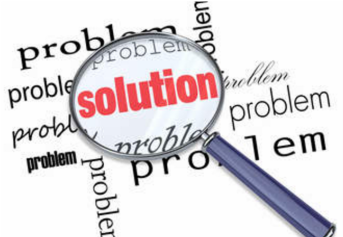 Why hire a wellness consultant? Our wellness and health consultants and certified health coaches will save your company, association, organization or office time and money. At C2 Your Health LLC we connect you to our over 300 local and national wellness preferred partners to help you to create your company's wellness initiatives utilizing the most ​direct path to reliable health outcomes. With the direction of Cindy Cohen RN, BS BA Certified Health and Wellness Consultant and Certified Health Coach will guide the team at C2 Your Health LLC in surveying your company’s unique workplace then help your company leadership to design a plan with measurable outcomes helping your employees lead physically as well as mentally healthier lifestyles. 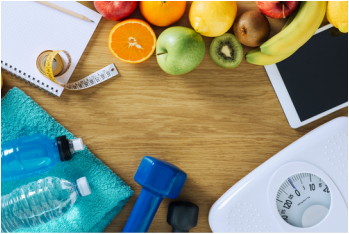 Our wellness and health consultants and certified health coaches will advise you and your employee’s on healthier lifestyle choices in various areas including exercise, nutrition, medical managment and stress management. What is the average cost of a wellness and health consultant? 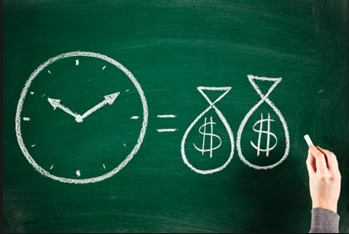 Fees are determined by the consultants based on the type of project, performance level, and skills needed to be paid by the hours, days, projects and expert opinions it will take to complete the project.